ISEE® Test What is the ISEE® Test? 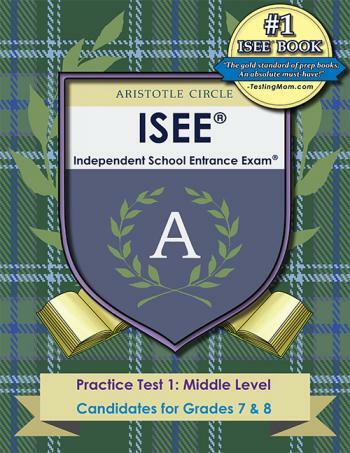 The Independent School Entrance Exam® (ISEE® test) is a test that many independent schools around the country use to evaluate children for private school entry. It was developed by the ERB. 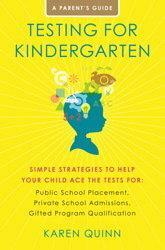 It can be administered in an ERB office or at a school. 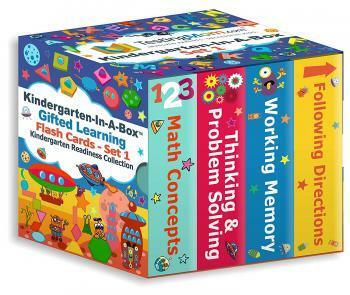 There are 5 sections – Verbal Reasoning, Quantitative Reasoning/Math Achievement, Reading Comprehension, and an optional Writing exercise at three levels to evaluate students for entry into grades 5 and 6, 7 and 8, and 9 – 12. Independent School Entrance Exam® (ISEE®) is a registered trademark of the Educational Resource Bureau (ERB) or its affiliate(s), or their licensors. 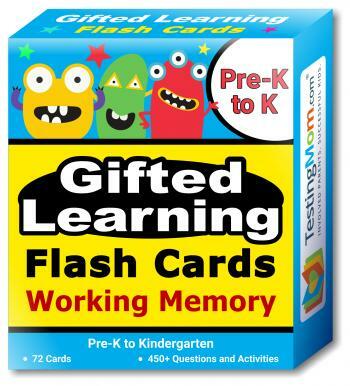 TestingMom.com is not affiliated with nor related to the Educational Resource Bureau (ERB) or its affiliates (“ERB”). ERB does not sponsor or endorse any TestingMom.com product, nor have TestingMom.com products or services been reviewed, certified, or approved by ERB. Trademarks referring to specific test providers are used by TestingMom.com for nominative purposes only and such trademarks are solely the property of their respective owners.